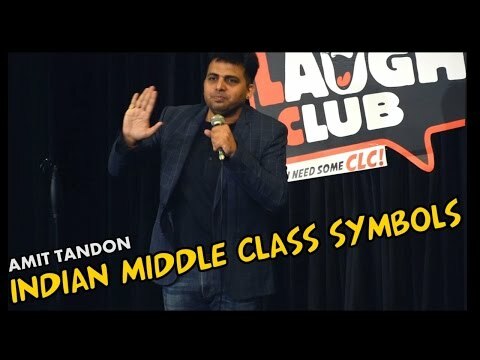 Amit Tandon a name that needs no introduction worldwide. 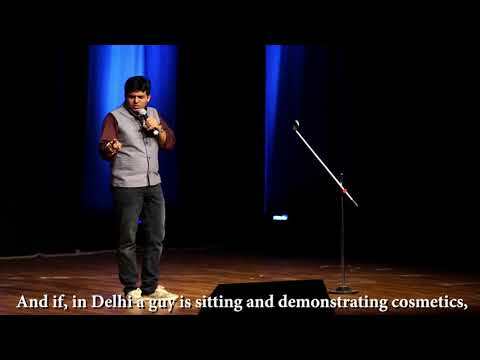 The highest selling comedian of India due to his ‘marriage and family jokes’ Amit is extremely fun watching and listening to. Be it describing the relationship between and a father and a son or a complicated relationship shared by a husband and a wife or the first international vacation of a middle-class family Amit Tandon has the art of finding out the hidden elements of fun to make the everyday stories an interesting one. This ‘poor married guy’ has performed in more than 20 countries including US Uk Australia New Zealand etc. and has done over 100 shows internationally in the last one year.